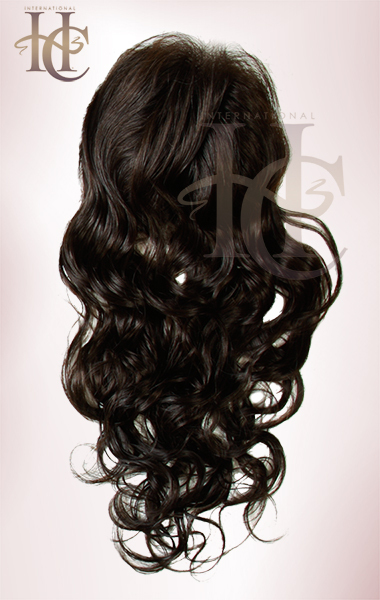 This specialty piece can be used in a variety of different ways from sewed in to glued down for the most natural looking hair line. Please consult your stylist for the different installation methods. 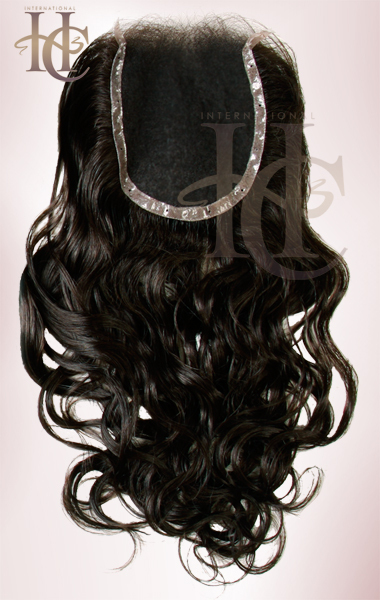 Made with long lasting, high quality Remy hair. Blends in with any of our straight or wavy hair.